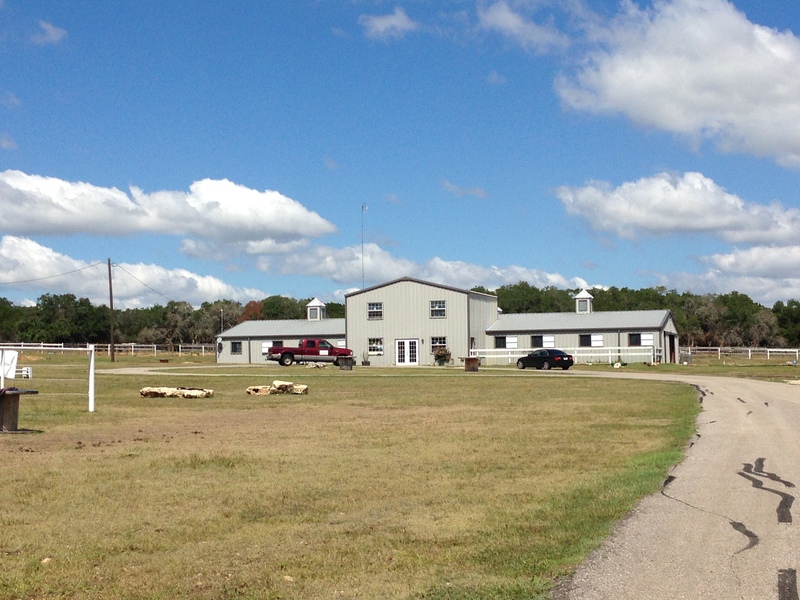 We’re a stress-free, family-friendly environment where you can enjoy your horse and improve your skills. 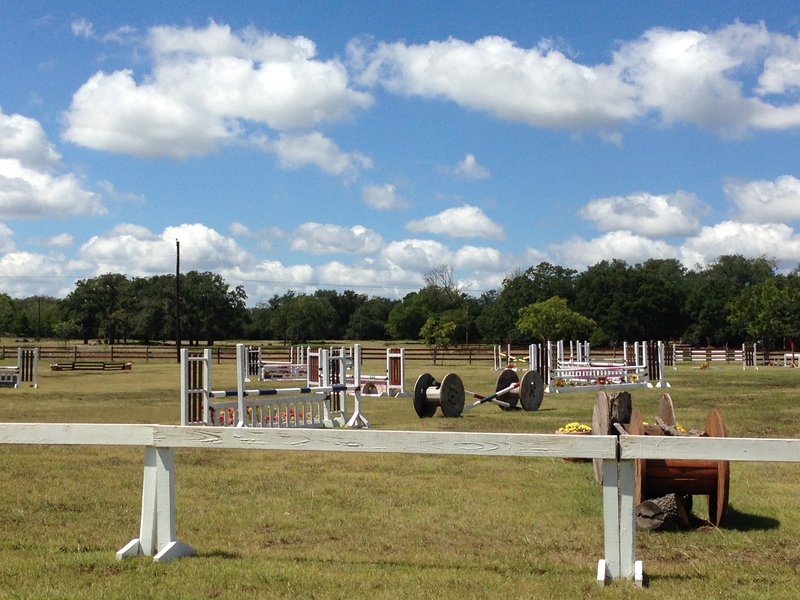 When it’s time to ride, you will be able to make full use of our dressage arena, round pen, large Jumping arena, Derby Field or ample fields for galloping or relaxing on our shady trails. 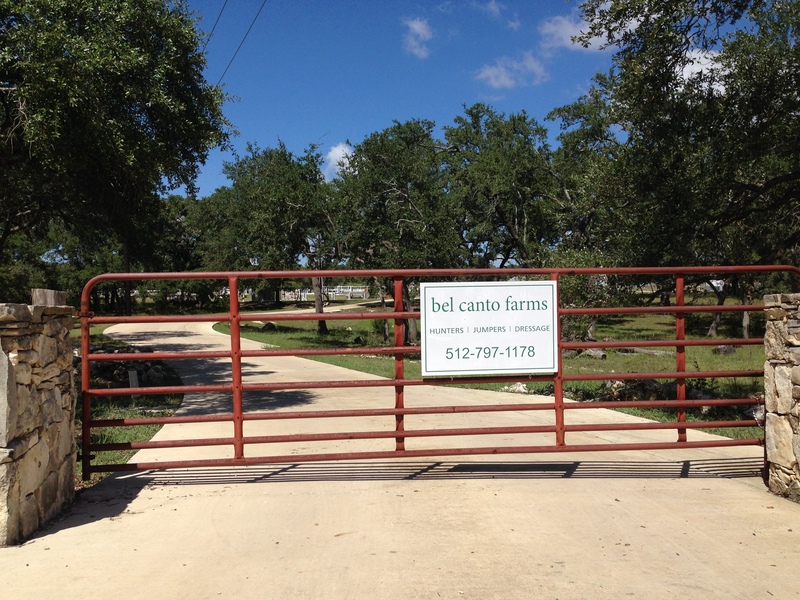 We don’t offer trail rides at this time but we can offer semi private lessons. 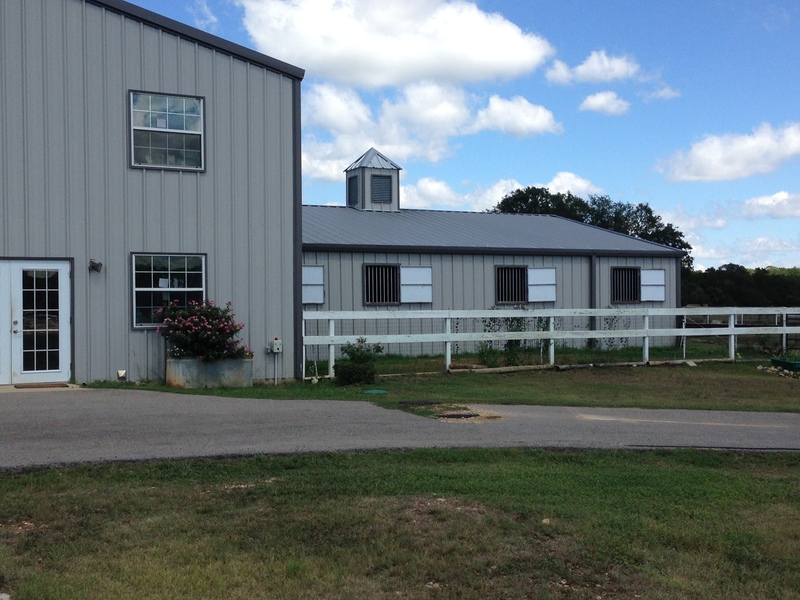 Our boarding program includes an indoor stall, all feed, hay, and shavings. We offer turnout, blanketing/unblanketing in winter, wrap removal, and use of all aspects of our facilities. These include our washer/dryer, wash stalls, and grooming cross-ties.